Some people come to Cambodia for one reason only – to see the largest religious monument in the world: Angkor Wat. 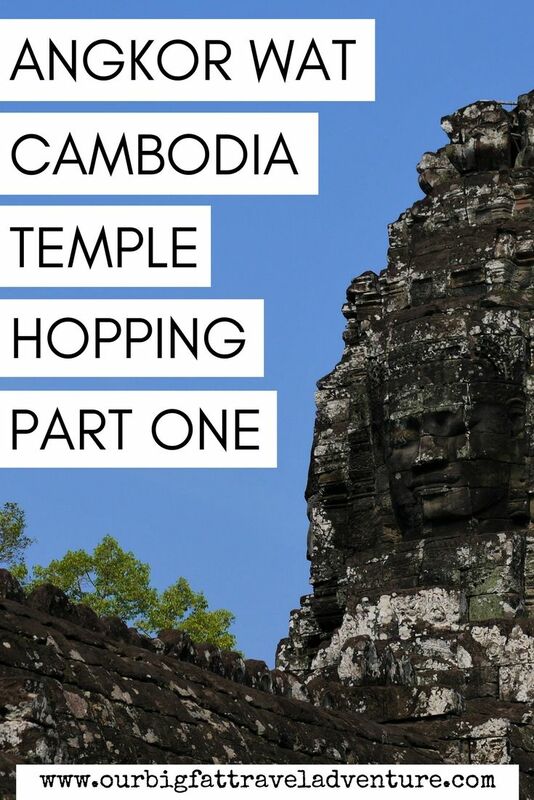 As it turned out, we found plenty more to love about Cambodia during our trip across the country, but still, we expected temple hopping around Siem Reap to be the grand highlight of our time in the country. 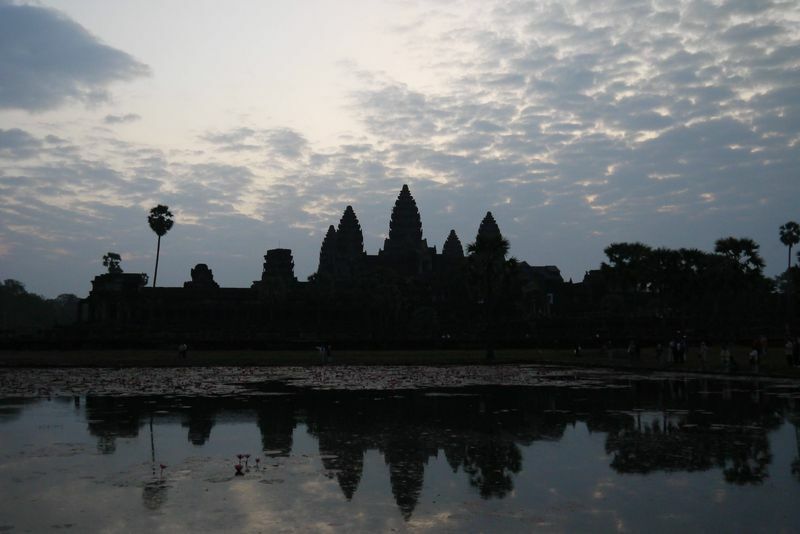 So, was visiting Angkor Wat all we thought it would be? 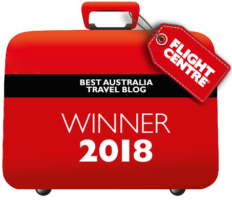 Planning a trip to Angkor Wat can be daunting. 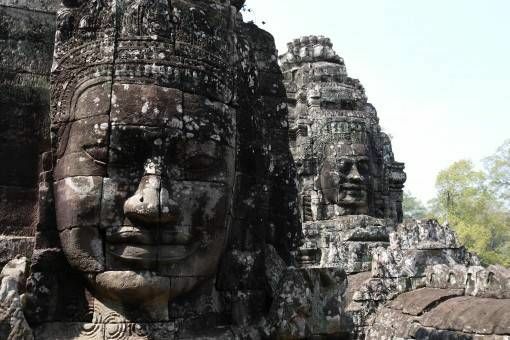 Recognised as a World Heritage Site, in 2013 over four million tourists visited Angkor Wat, which stretches across 400 square kilometres and is surrounded by a moat. This means it can take a few hours to explore the temple thoroughly while battling through crowds of tourists. 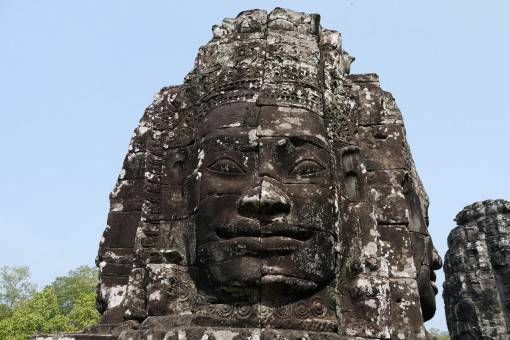 In addition, there are dozens of other temples to see in and around Siem Reap – one look at a map of the entire area is enough to make your head spin. So where do you start? The first thing you need to decide is what kind of ticket to buy; one day passes are available, as are three-day and week-long tickets. We opted for £25 three-day tickets and after a long look at the map decided to tackle one section per day; The Big Circuit, The Small Circuit and the Roluos Group. Since many of the temples are set outside of Siem Reap and are a fair distance apart we hired a Tuk-Tuk driver called Khouy to drive us around. 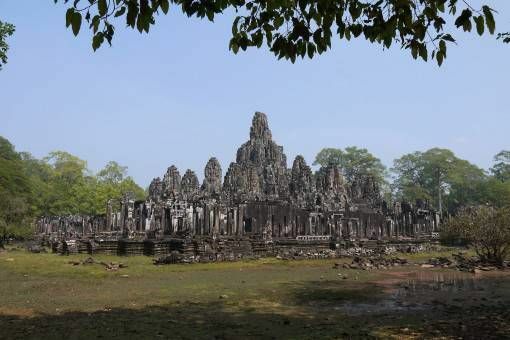 We set out early for our first day of temple hopping to tackle the Small Circuit, the highlights of which are Bayon, Ta Prohm and of course, the mighty Angkor Wat. 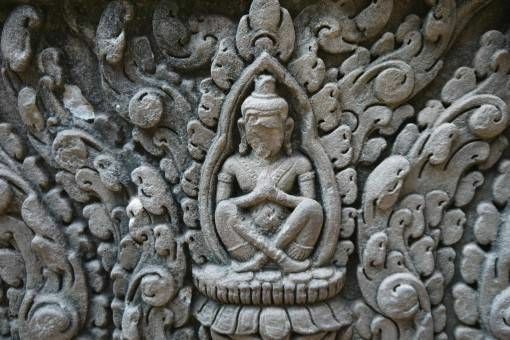 Built all the way back in the 12th Century, Angkor Wat has been used as a Hindu and a Buddhist temple over the years. Our Angkor Wat photos don’t really do the place justice but the sheer scale is what amazed me on first glance as we drove around the moat, the spiky pine-coned temple tops piercing the sky in the distance. Once inside the temple complex however, I was struck by the elaborate, detailed carvings; it boggled my brain to think what it took to construct the temple without any modern equipment – it really was an incredible engineering feat. 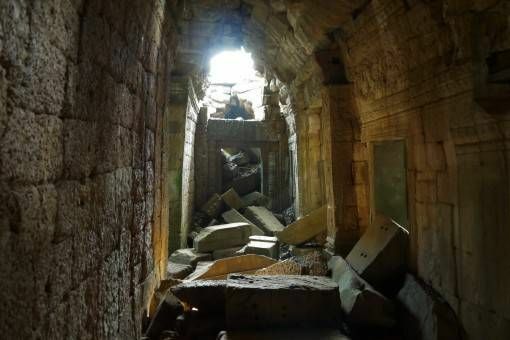 There’s extensive maintenance and reconstruction work ongoing in most of the temples around Siem Reap, funded mainly by foreign organisations. 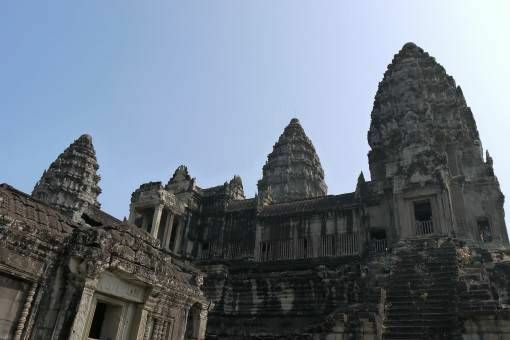 Being the largest, most impressive and well-known temple, a lot of work is focused on Angkor Wat itself; while we were there parts of the temple were covered with scaffolding and tarpaulin. 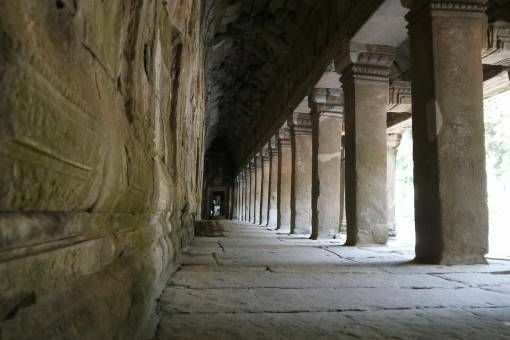 However, since the temple is so large and consists of many different buildings this didn’t hinder our experience and we understood the need to preserve this incredible monument. 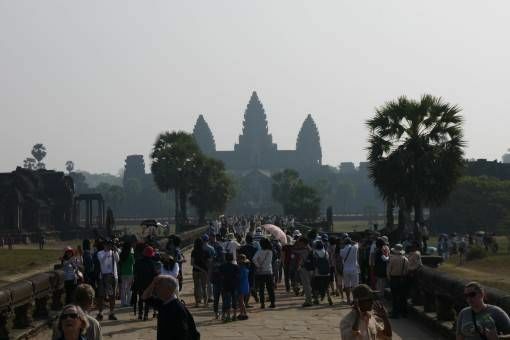 We spent two hours exploring Angkor Wat initially and returned another day to watch the sunrise over the temple – which is a very popular choice. Khouy picked us up at around 5.30 in the morning and we sped out, shivering in the darkness, to join the hordes gathering around the lake in front of the temple to capture the best view of the sunrise. 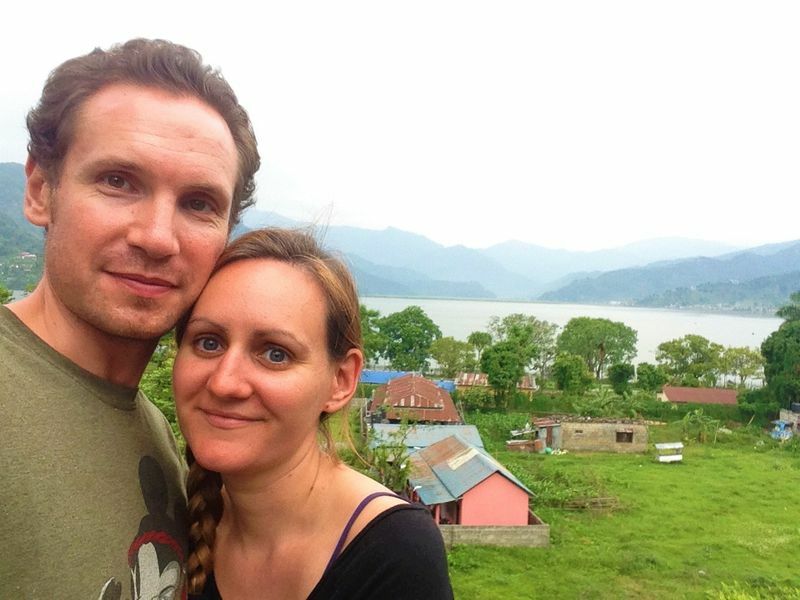 We were hounded by kids trying to sell us breakfast as we waited – and waited. The sky gradually brightened from an inky black-blue to a pale blue; it was too cloudy for the spectacular orange-yellow sunrise we’d been anticipating. I was surprised by just how different Bayon was from Angkor Wat, even though it was built during the same period. 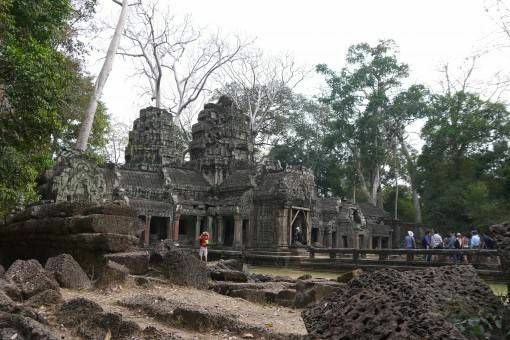 The temple is much smaller and greyer than Angkor, the surrounding grounds are littered with slabs, rocks and crumbling structures, making it much more like the ancient ruins I’d been expecting. Bayon’s uniquely defining characteristic is over 200 massive faces carved into the stone temple towers; some crumbling and indistinct, others perfectly preserved. 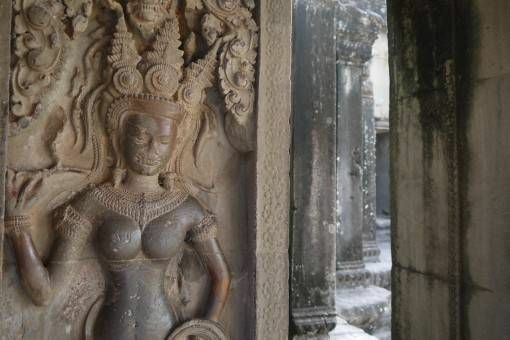 Ta Prohm is one of the most unique and atmospheric temples I’ve ever seen and was one of my favourites in Siem Reap. 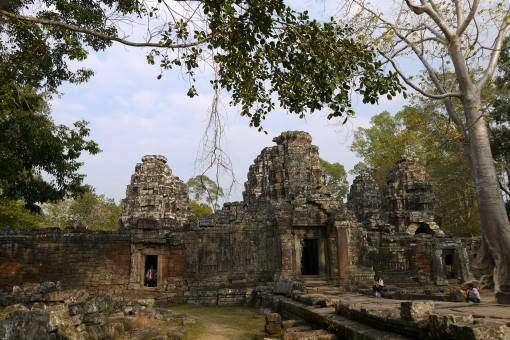 Set out in the forest, shaded by trees and surrounded by swamps, Ta Prohm was famously used as a set in the film Tomb Raider and even though I haven’t watched the film, I can see why. 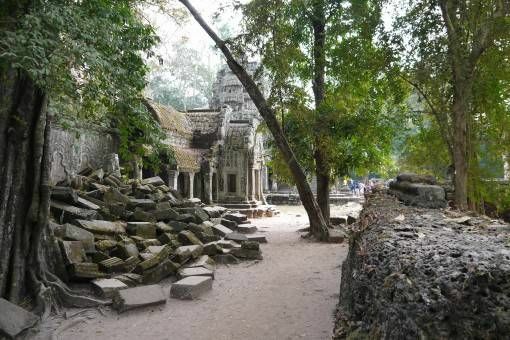 The temple is intertwined with the jungle; snake-like roots covering the walls, trees sprouting from piles of rocks, the dark-grey stone spotted with lichen. After our first day of long, intense temple hopping we were ready to drop and needed a day to recover before tackling the Big Circuit and Roluos Group, which you can read about in our next post. All three temples sound fantastic! Love the way you describe the contrast between the different ones and love that first photo of the temple as a silhouette.